Customers who spend $30 or more will get a FREE MUNNYWORLD Zipper Pull ($4 value). Bring fun wherever you go – rip, clip, and zip MUNNY zipper pulls to almost anything. Series includes MUNNY and his mates and all the stuff they have hidden under their beds: ray guns, spray cans, ice cream cones, ninja stars, glow-in-the-dark bananas, and televisions from 1968! Adobe has always tried to be on the cutting edge of technology, adding new updates and functionality to their programs since their inception in 1982. Now, after a press conference this Thursday, Adobe has announced that their flagship design program, Photoshop, will now be optimized to edit 3D designs and output them directly to a 3D printer! All of Photoshop’s features will be available in designing and adjusting these 3D designs, including adding color, texture, shape, and more. Photoshop will also provide users with a live update of the progress of their build, including elements like support structures to help ensure the quality of the print. The final product can then either be exported as a separate file, or printed directly from Photoshop to select printers. 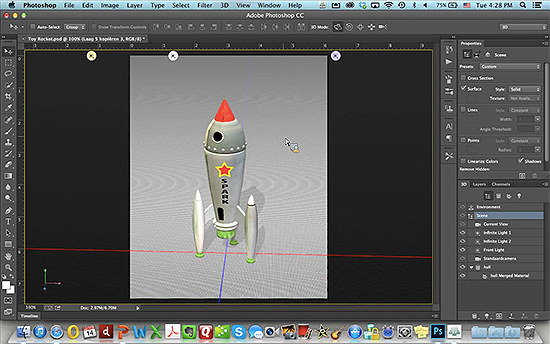 By introducing this new functionality, Adobe wishes to simplify the otherwise complicated process of outputting 3D models for printing, as well as compatibility issues with the wide variety of different 3D printing software currently on the market. In a move that will surely help 3D printing take hold as an affordable creative process, Adobe has helped take the first step to bring 3D printers to ordinary households. The Massachusetts Institute of Technology, or MIT for short, is always making leaps and bounds in the development and practical application of technology in our daily lives. Now, researchers at MIT have developed a new application for utilizing depth-sensing cameras and 3D technology to create real world 3D environments. Titled inFORM, this technology picks up objects in front of the depth-sensing cameras and sends signals to a motorized pin screen. 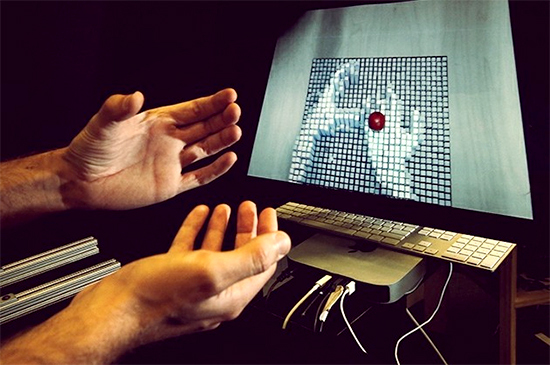 The pin screen will then replicate the object in 3D space, rendering both shape and motion in real-time. This technology can also be used to project images onto the pins, as well as recreate digital objects like graphs and shapes. Researchers hope that this technology will eventually be utilized in the real world by architects, doctors, engineers, and more! 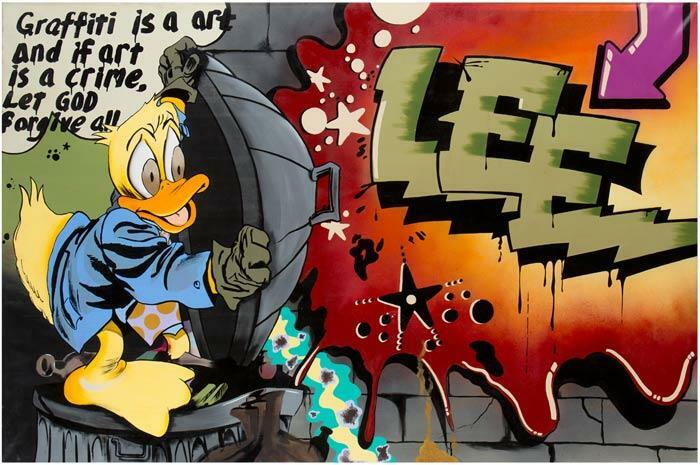 The Museum of the City of New York, located at 1220 5th Ave in Manhattan, NY, is home to a wide variety of artwork and education programs, and will open its doors to a brand now collection of graffiti and street art in February. 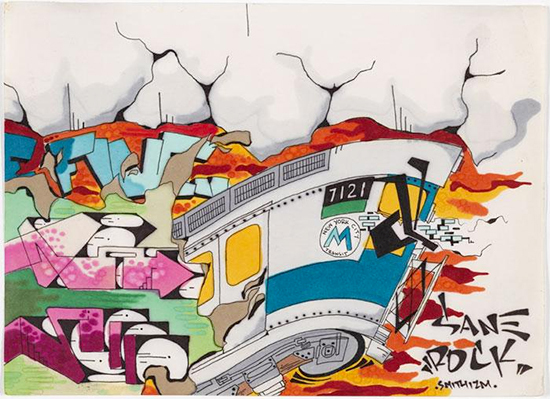 Titled “City as Canvas: Graffiti Art from the Martin Wong Collection”, this historic collection of graffiti features a huge variety of work from the 1970s to the 1980s, and was donated by late artist and collector Martin Wong in 1994. 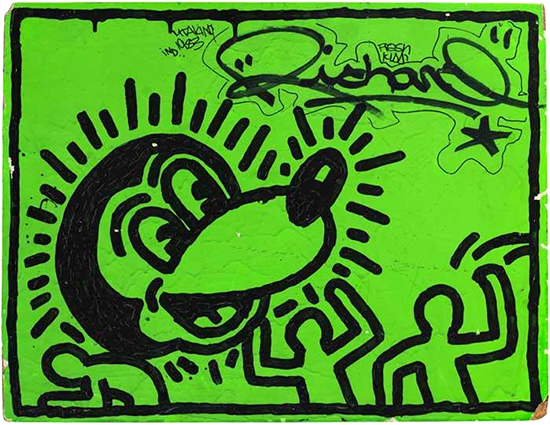 This collection features artwork from influential names like Keith Haring, FUTURA 2000, RAMMELZEE, LADY PINK, Lee Quiñones, Charlie Ahearn, Martha Cooper, and many more. 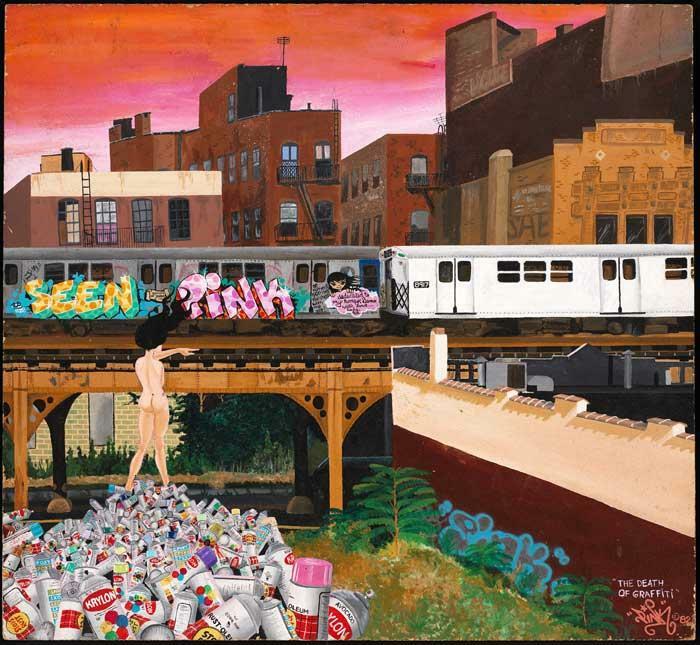 This collection includes over 300 paintings, as well as excerpts from 55 sketchbooks, drawings, and more, each offering insight into the development of street art and graffiti in the 1970s. 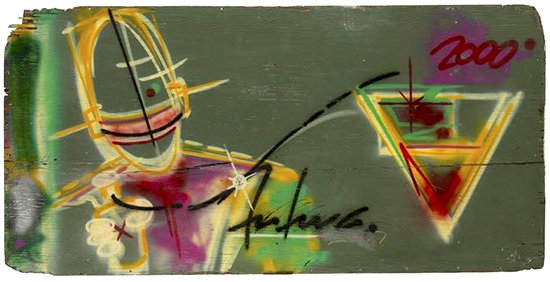 This one-of-a-kind collection will debut on February 4th, and will be open until August 24th. 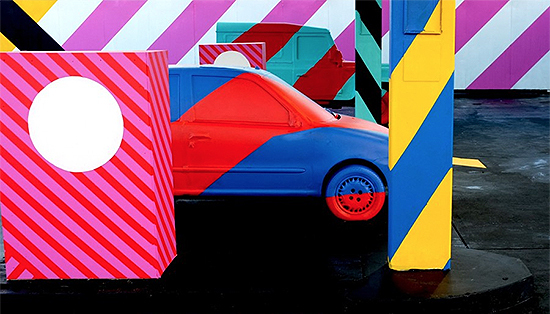 If you happen to be in the area, make sure to check out this amazing upcoming exhibit! Over the past couple of weeks, news has slowly been revealed regarding the newest Super Sentai series in Japan: Ressha Sentai Tokkyuger! The Super Sentai series is best known in America as Power Rangers, and new info has arisen regarding the Tokkyuger cast, plot, and designs! This new series will focus on trains as the design aesthetic, which is shown in both the suits of the warriors themselves, but also in their combining mech, the Tokkyu-Oh! 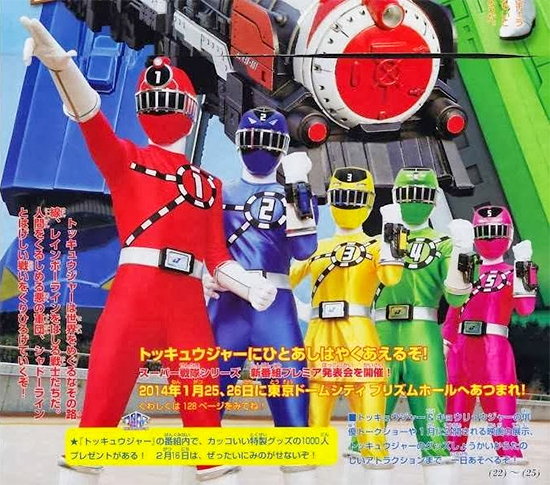 The series will once again feature five main heroes as the Tokkyuger group, each with their own unique train-themed weapon. On top of that, each Tokkyuger will have their own train, which will combine to form the Tokkyu-Oh. The series is slated to release in February of 2014, so Sentai fans should be excited to see what this new series has in store for them! Happy New Year from TOMODACHI! With the holiday season come and gone, TOMODACHI is looking back at what a fantastic year we’ve had with you all in 2013. 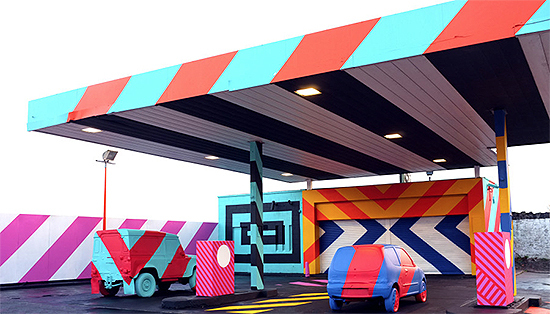 From art exhibitions like “We Love Vinyl” and “Endless Summer”, to our various workshops and events, we’re going to miss 2013 as much as anyone. However, the end of a year is also the start of the next, so we’d like to wish all of you a happy New Year’s! 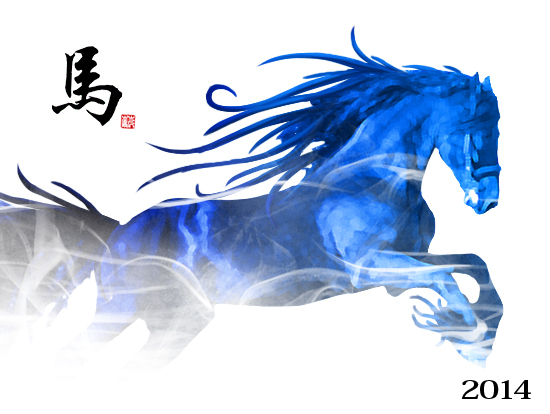 2014 is the year of the blue horse in the Chineze Zodiac, embodying energetic, intelligent, and able characteristics, and signifying childish playfulness and hardworking attitudes. This upcoming year is going to be an exciting time for all of us, so we can’t wait to see what the year will hold for us. We hope that everyone had a happy and safe holiday season these past few weeks, and that we’ll all have a happy new year to come!